BroadVoice is a provider of hosted PBX services that has been in operation for over 10 years. They serve over 120 countries, including the United States, and their cloud PBX services can be used internationally and are known to be reliable. Unlimited calling and low monthly rates are two of the popular service benefits of BroadVoice. The company is privately held and part of Convergent Networks, Inc. BroadVoice’s headquarters are located in Winnetka, California. BroadVoice has eight offices throughout the United States, mainly on the East Coast. One of BroadVoice’s hosted PBX services includes cloud PBX for businesses. This PBX system allows companies to reach any employee or client with a cost-effective plan. All calls in the United States and Canada are free. It is a dependable service, with less than 1% downtime reported annually. The installation is a simple plug-and-play setup, and they offer customization for each company. 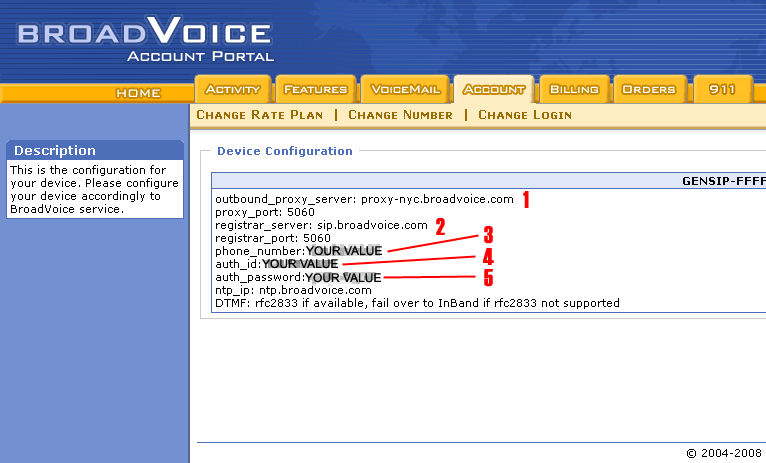 Finally, utilizing BroadVoice’s virtual PBX, you can contact the office via computers and mobile devices (both Android and iOS). Your business calls can go straight to your smartphone so you do not miss important communications. You can also have your voicemails emailed to you, allowing you to respond to important calls when you are on the go. Learn everything you need to know about BroadVoice. Our experts will reach out to you shortly.